A rare opportunity to buy in the heart of the most rustic and beautiful london borough combining remarkable history, nature and royal heritage. From the most picturesque stretch of riverside in london to the panoramic view from Richmond Hill, enjoy everything this affluent borough has to offer. 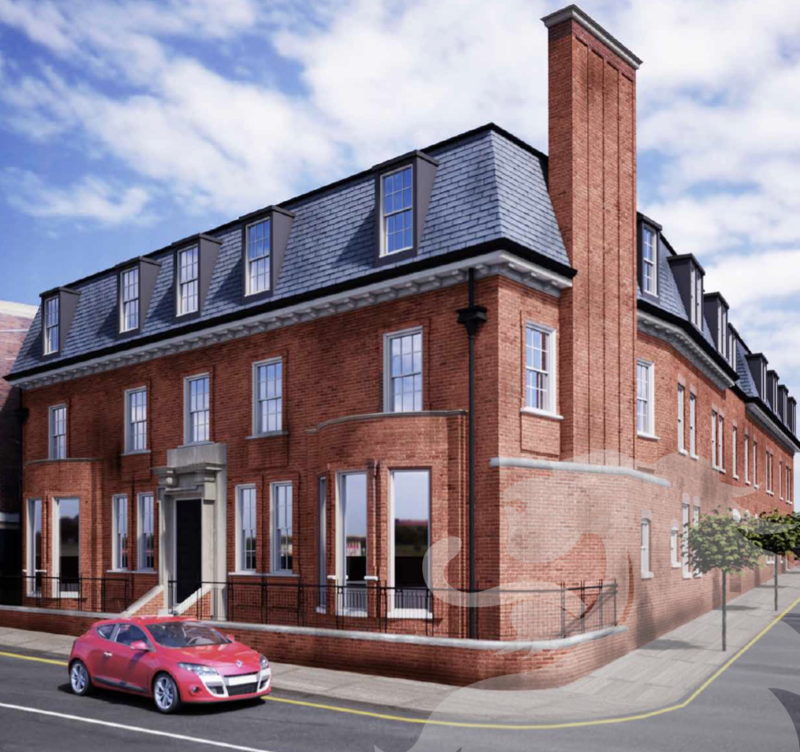 This new build retains its stunning period facade offering luxury 1 and 2 bedroom Apartments. Central London is only 19 minutes away. From leafy suburbia to the Heart of the largest Metropolitan Area in the whole of the E.U. in less than 20 Minutes. There are several compelling reasons to invest in London.